Tartu's airport is small but fairly modern. The only airline currently serving it is Finnair, which offers flights to and from Helsinki. 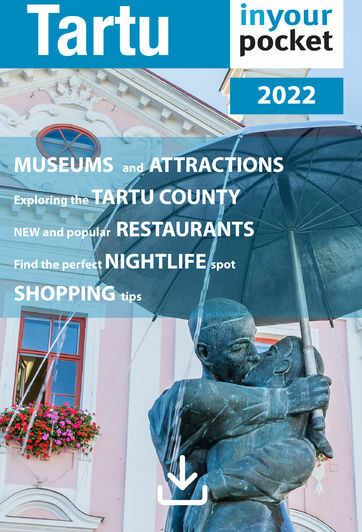 Regular return flights from Helsinki to Tartu.